The Potter Group created the field of “Embodied Cultured Networks” in Pasadena at Caltech around 1999, and then continued to innovate in Atlanta, GA, where I was an Associate Professor in the Laboratory for NeuroEngineering from 2002-2015. The NeuroLab is a collective research unit within the Coulter Department of Biomedical Engineering shared between Emory University and the Georgia Institute of Technology. I was also proud to be part of Emory University’s Neuroscience Graduate Program. Here is my consulting page. Here are several interviews I have given in the past few years. My Academia.edu Page is a good place to peruse our publications. My Google Scholar Profile has the latest citation counts, h-index, etc. for our papers. My Linkedin profile has a corporate-style listing of my work. My Maker Sabbatical has morphed into a Maker Lifestyle! 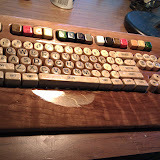 I am continuing to participate in the MAKER MOVEMENT, and am living in Dundalk, Ireland. 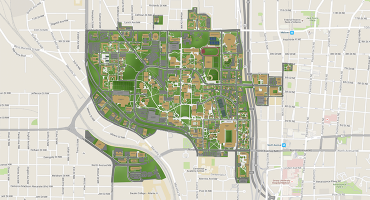 I have resigned my position as Associate Professor at Georgia Tech and have closed my lab. I am sad to say goodbye to my beloved BME department and all my students, friends and colleagues at Georgia Tech. To all my alumni, collaborators and colleagues world-wide: I thank you all for your work and support in making my lab so successful! If you were hoping to join my lab, sorry, it no longer exists. I am sure you can find another lab in the Laboratory for Neuroengineering to join. There are many exciting things going on with my former colleagues there! Here is an article that summarizes the Maker Movement, its roots in the San Francisco Bay Area, and how hardware hackerspaces and Maker Faires are fueling innovation. President Obama hosted a Maker Faire at the White House on June 18th, 2014 and declared it the 1st National Day of Making. Here he explains the importance of the Maker Movement in getting America back to its former glory of leading the world in coming up with creative inventions and building things. 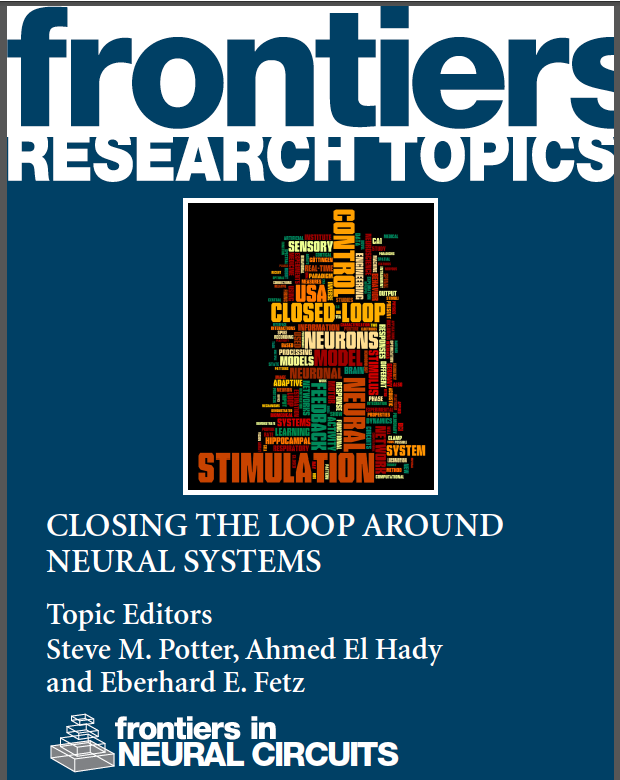 Download the FREE eBook from Frontiers in Neuroscience here. See more on my Teaching Page! To see Google Scholar’s most current list of my papers, including how many times they have been cited, click here. For a complete list of papers and abstracts, see our Publications page or Academia.edu, which has a nice interface for browsing abstracts. At Caltech, I worked jointly in the labs of Scott Fraser and Jerry Pine. Jerry was a professor of Biophysics in the Physics department. Scott (now at USC) was the head of the Caltech Biological Imaging Center. In 1994, we put together one of the first 2-Photon laser-scanning microscopes. This type of optical microscope allows viewing of living specimens for longer periods with less photobleaching and less phototoxicity than with other fluorescence microscopes. More info about 2-Photon Microscopy, including lots of pretty pictures. The Pine Lab home page. Emory Neuroscience PhD program’s blurb about me. I am on the Neuroscience and AI advisory boards at The Lifeboat Foundation. Controlling the power grid with neural networks: an NSF EFRI COPN project. New Neuroscience Technology for Studying Learning In Vitro: The Animat in a Dish. Controlling epilepsy with multielectrode stimulation (in collaboration with Dr. Robert Gross at Emory University School of Medicine). Development of the mammalian olfactory system, a 2-photon imaging collaboration with Peter Mombaerts, then a professor at the Rockefeller University (now head of Molecular Neurogenetics at the Max Planck Institute of Biophysics in Frankfurt, Germany). self-organization, chaos, feedback systems, and complex dynamical systems (such as brains!). Better Minds: Cognitive Enhancement in the 21st Century. A position paper I wrote for the Russian book, “Evolution Haute Couture: Art and Science in the Post-Biological Age” Part 2 – Theory, Edited by Dmitry Bulatov. Here is the Color pre-print of my chapter. What can Artificial Intelligence get from Neuroscience? From a chapter I wrote for a book by attendees of the 50th Anniversary Summit of Artificial Intelligence, July 2006. The Meaning of “Life”. A paper I wrote in college, to get at what we mean when we talk about living vs. non-living things. DNA Is Not a Blueprint! Essay about how information is layered in biological systems, and often drawn from the environment. Just Pretending. Essay about the role of pretending in children’s play and in learning. Review of “Successful Scientific Writing”, by Janice R. Matthews, et al. Other book reviews I wrote on Amazon. For two years while at Caltech, I led a reading group on books about the mind, at Pasadena’s premier independent bookstore, Vroman’s (http://www.vromansbookstore.com/). I have dabbled in a variety of activities, including bicycling, hang gliding, racquetball, hiking, reading, thinking about thinking, woodworking, collecting rocks and other heavy objects, remote-control sailplane flying, photography, fixing and building things, creating unusual art, and body-surfing. I also enjoy supporting my wife’s creative endeavors. Check out her hand-made greeting cards!